Glamour Plastic Surgery and Med Spa is a leading plastic surgery practice & medical spa in Houston, TX led by talented female plastic surgeon, Olga Bachilo. Dr. Bachilo approached us with a desire to create a website for her brand new practice as well as attract patients via the internet. Step 1 – Custom Website Design: Client wanted to have a contemporary, clean, user-friendly, engaging, robust and stunning website design that will help her practice convert more visitors into patients as well as project company’s brand identity in the best possible way. Our team of creative web designers came up with a stunning and functional design with all the essential conversion elements to make visitors interact with the site and book an appointment. To see full website design case study, visit this Glamour Plastic Surgery and Med Spa design presentation. 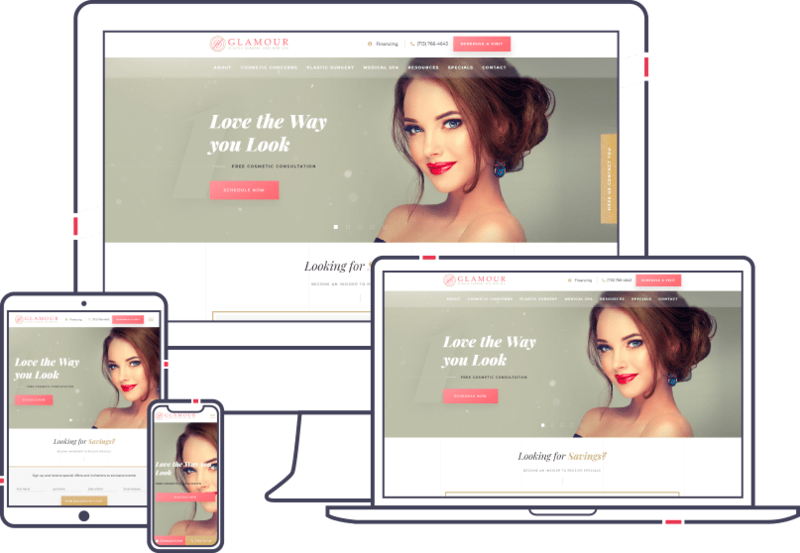 Step 2 – Search Engine Optimization: When client approached ODMsoft regarding search engine optimization services for their practice, glamourplasticsurgery.com website was absolutly brand new. The domain name was newly registered and had zero ranking at that point. 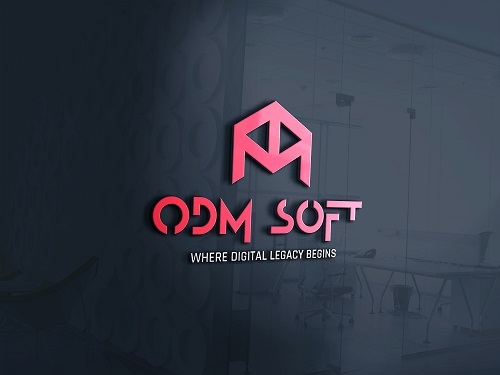 ODMsoft’s SEO team conducted a thorough keyword research and skillfully created winning content architecture. According to that architecture, we helped the client to develop a highly-optimized content. Already after few months since the SEO campaign was launched, practice’s website started populating on first page for some highly-targeted keywords. Since then we were able to achieve numerous 1st-page rankings for the client and keep continuously getting them more and more 1st-page rankings for more of their target keywords.